If you know anything about the Charlotte Mason way, you know how important it is to take a nature walk as part of a child's education. Many times we get so focused on the book academics that we lose sight of the benefits of taking these walks with our children, and often times need a reminder of how to add them to our homeschooling. I know I need the reminder from time to time! Several years ago, I read a book that I inspired my own homeschool journey and the desire to have a nature walk with my own children often. The book, Wild Days: Creating Discovery Journals talks about just escaping from the wild times in life by just grabbing a nature walk bag, and heading out into nature. Truly just saying let's go. No need to prepare anything! 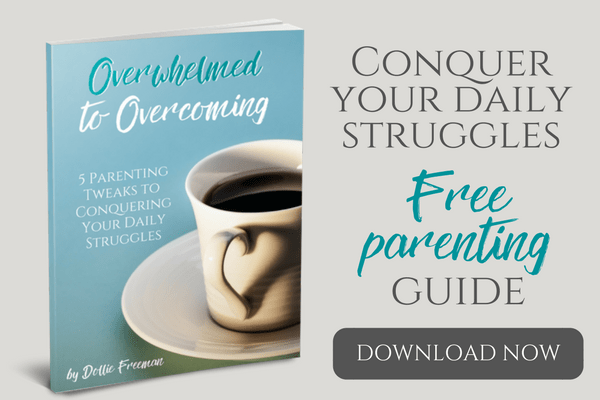 The concept is amazing, and one that more homeschool moms need to remember, as a way to plan necessary diversions when life just gets crazy and out of our control to fix right at that moment. 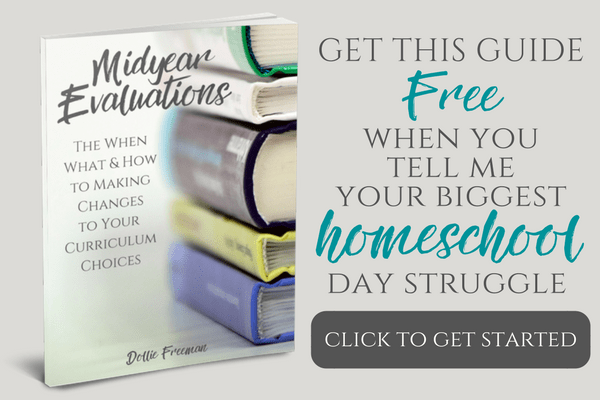 To implement these ‘Wild Days' in your homeschooling, the tools needed would be a well put together nature walk bag. Depending on how many children, and their ages, you can choose to pack just one and the adult carry it, or you can pack one for each of your children. 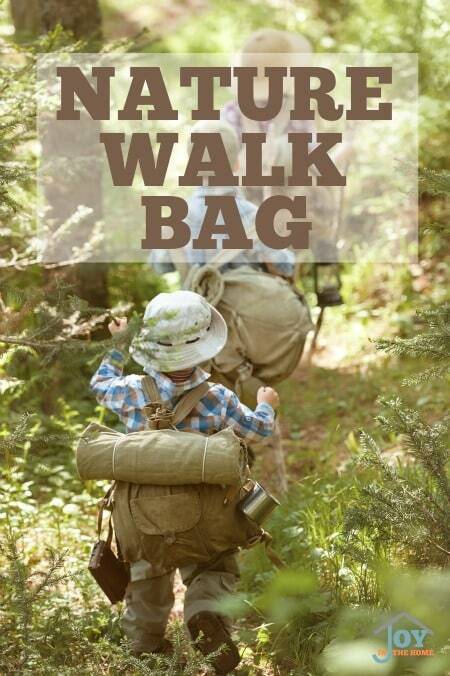 If you have older children, like I do, having their own nature walk bag will prove beneficial. I would highly recommend doing this for a special gift, perhaps for a birthday, a holiday or to start a school year. You may want to consider planning ahead for your family, and packing these non-perishable items in these Bento Boxes and save money on individually wrapped items. 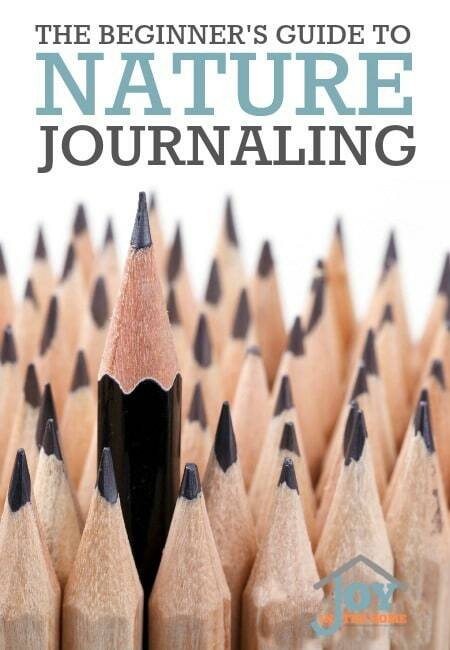 You will also want to add some nature guide books that will make identifying things easier for all ages. These are some of our favorite ones for preschool and elementary ages. These are some of our favorite for middle school and high school ages. Nature walk items for younger kids (preschool through elementary) that will finish out their nature walk bags will all kinds of way of exploring and journaling their finds. These are some of the items that will create learning opportunities for middle and high school ages.